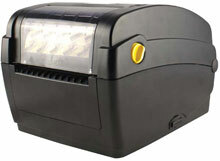 Wasp WPL304 - Thermal transfer Desktop Barcode printer, 203 dpi, 4" Print width, Ethernet, USB, Serial Interfaces. Interface cables sold separately. 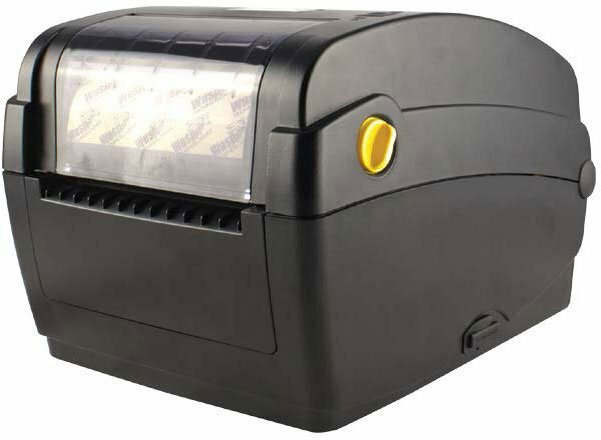 Featuring direct thermal and thermal transfer print technology and best in class standard connectivity options (Ethernet, USB, Serial, and Parallel), the Wasp WPL304 desktop barcode printer provides a price-performance combination unmatched by other desktop barcode printers. With the smallest footprint of any Wasp 4-inch format printer, the WPL304 is an excellent choice for cramped workspaces. The Wasp WPL304 comes with a 2-year manufacturer"s warranty covering material defects. Add a WaspProtect extended service plan to increase the warranty period to 4 years and upgrade coverage to include accidental breakage. The Wasp 633808404055 is also known as Wasp Bar Code	633808404055	.